Spotlight, the section of Frieze New York dedicated to presentations of unsung artists of the 20th century, is where to see the wheels of art history potentially turning. Organised by Toby Kamps, the director of the Blaffer Art Museum in Houston, the fourth edition includes stands that take a fresh look at the seismic shift in art during the 1960s. David Simpson (b.1928), the co-founder of the Six Gallery in San Francisco, where the poet Allen Ginsberg first recited his beat classic Howl, was something of an outlier in the Bay Area, where the prevailing artistic sensibility was “far more freewheeling”, says David Spalding, the executive director of Haines Gallery in San Francisco. 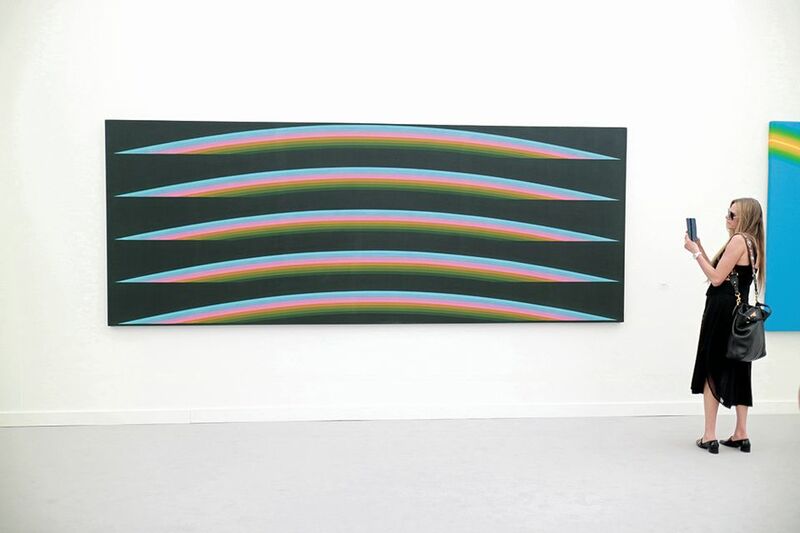 Initially turned on to New York abstraction, Simpson increasingly gravitated towards the science of optics and perception. 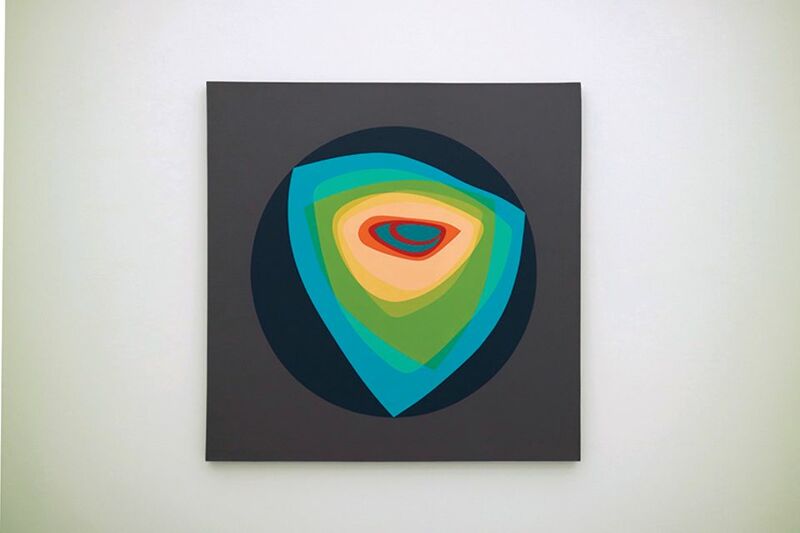 “The painted edges [of his work] just get harder and harder” over time, Spalding says, culminating in shaped canvases from the early 1970s that mimic the “cone of vision”—the shape of space that the eye sees. 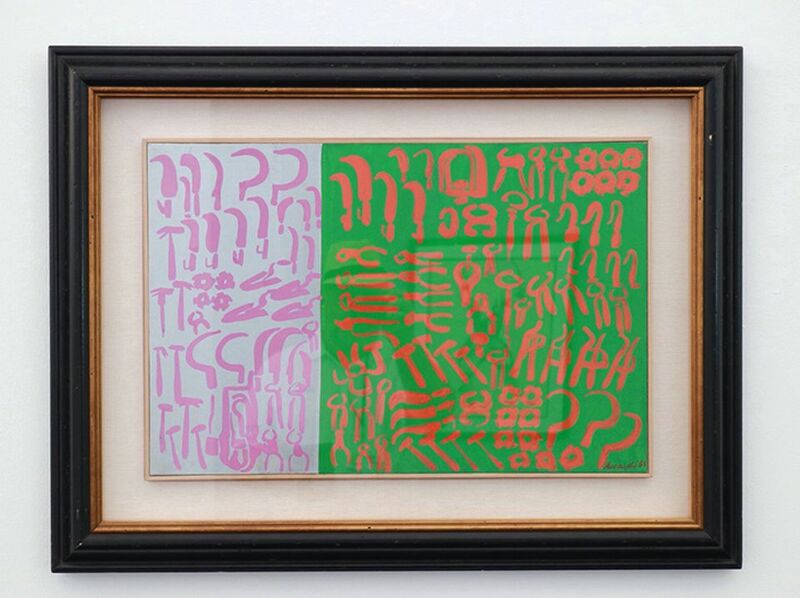 In the 1960s, the Italian artist Carla Accardi (1924-2014) injected a colourful fluorescent palette into her abstractions that was, in part, intended to express her social and political concerns. A member of the Forma abstraction group, which launched in 1947, Accardi was interested in how “abstract painting could be reconciled with her Marxist political beliefs”, says the gallery’s director Delfina Bergamaschi. In Verderosso, the artist uses oranges and pinks—colours with mass appeal—to create abstract forms that suggest workers’ tools, such as sickles, hammers and pliers. “Some artists don’t have that same drive for self-promotion,” says Martin Friedrichs, a director at the New York-based gallery, in regard to why D’Arcangelo (1930-88) is not more widely known. 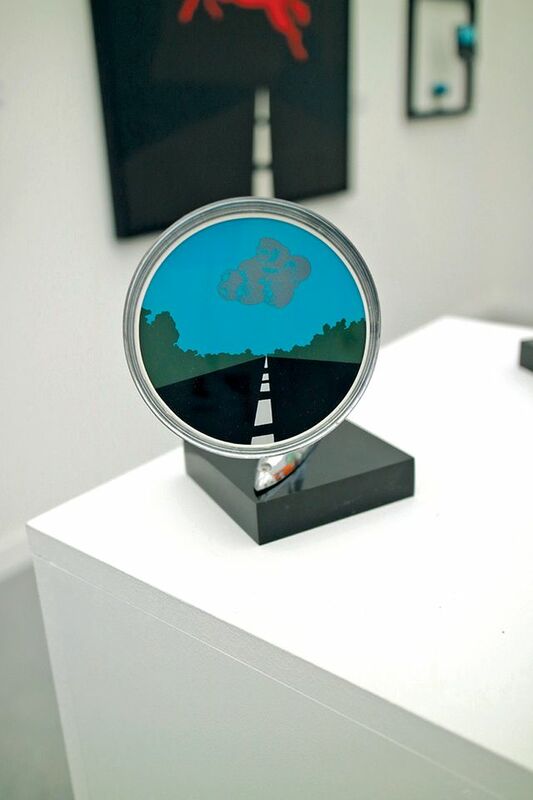 That lack of drive is tinged with irony, since the artist’s work is obsessively concerned with US highways. Car vision became his principal vehicle for thinking about pictorial space, illusion and the American mundane. Frequently mischaracterised as a Pop artist, D’Arcangelo is intellectually more akin to Robert Rauschenberg and Jasper Johns. Two years ago, nearly 200 works by Clinton Hill (1922-2003) that had never been seen before, including 50 paintings, were uncovered in a storage locker in New York. Hill’s career was previously thought to have undergone a hiatus in the 1960s, but the decade turns out to have been “a very intense time of production and study” for the former studio assistant and protégé of Mark Rothko, says Rick Royale of Los Angeles’s Royale Projects. On Monday, the gallery announced that it now represents the artist’s estate. 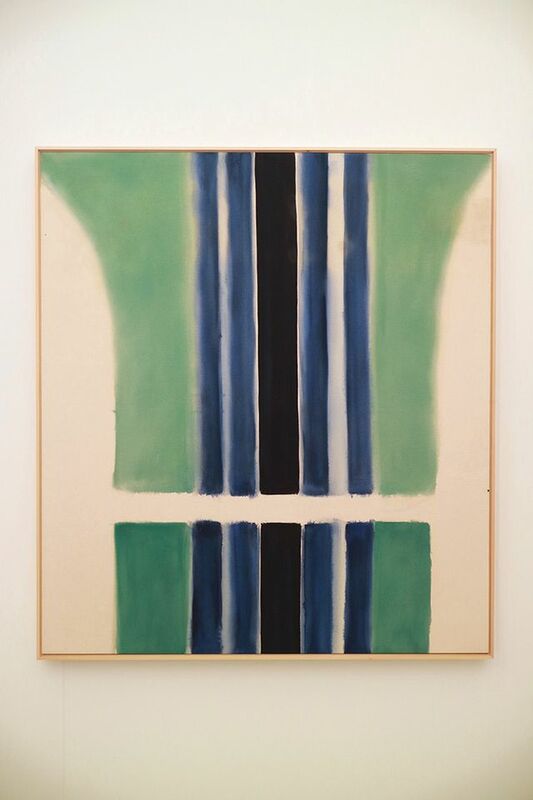 Royale speculates that the artist may have regarded the works—jubilant stripes and stains of thinned paint, recalling the work of Colour Field artists such as Morris Louis and Helen Frankenthaler—as too confessional to be exhibited. Hill, a gay man, never emerged from the closet.